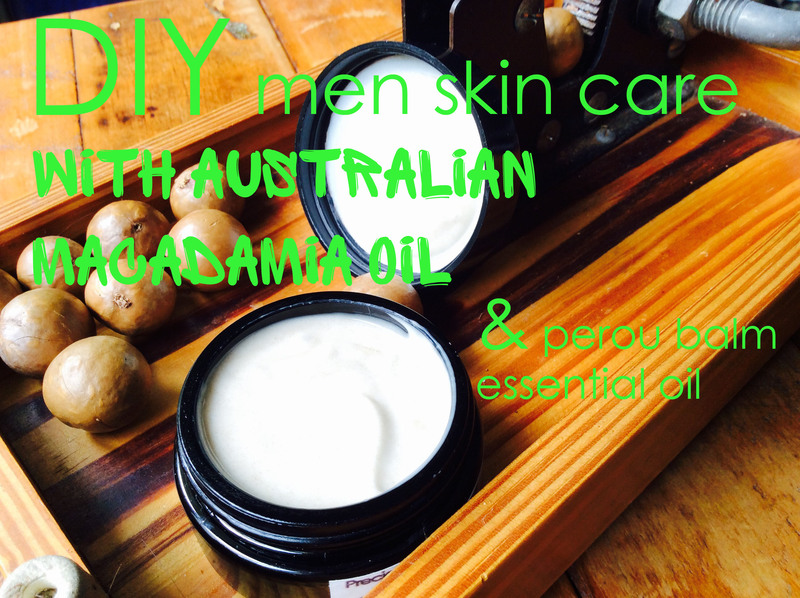 It is so rare for me to write a post about men skincare products. I have to say, I have been inspired by my last post reviewing the macadamia oil ingredient’s benefits in cosmetic. 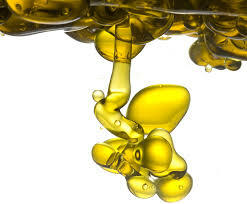 -A mix of Cetearyl Olivate and sorbitan olivate (from olive oil): 1.75 grams each for a total of 3.5 grams (use an electronic scale), if you don’t find these ingredients, replace with 2.75grams of beeswax. Pour the oil ingredients in a bowl A, and the water ingredients in a bowl B. As soon as you see the all the beeswax is melted, pour the bowl A in the bowl B while mixing…to emulsifie, exactly as if you where preparing a mayonnaise. 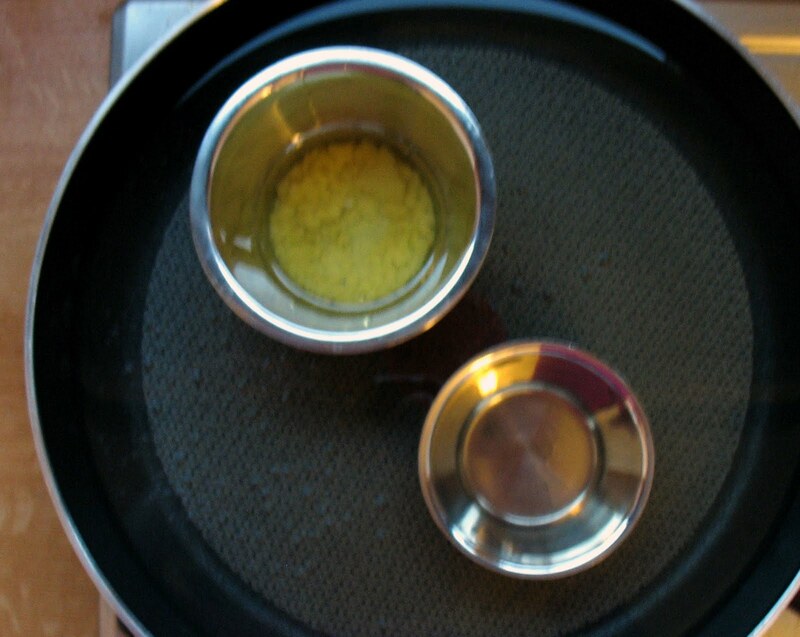 When you have a white liquid, take the bowl out of the “bain marie”, put the bowl’s bottom in a cold water container, go on with stirring…once you notice the liquid is turning to be a little bit more solid, pour the countenance of the bowl C ( the finishing touch) into the bowl B and keep going with stiring for 2 more minutes. Your man cream is ready to pour into your cosmetic container.